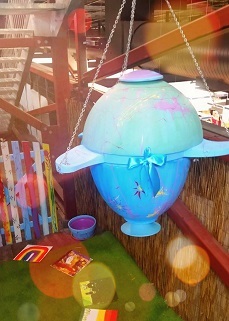 Join the Rooftop Beehive tour and on the way visit The Creative Hive to see the hanging Dome Hive. Happy Show time! Thank-you to everyone at Government House for welcoming the third beehive! 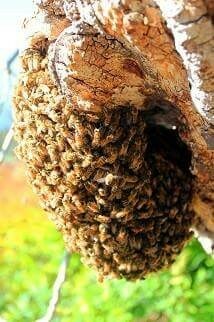 Meet the beehive of Queen Whilhelmina. 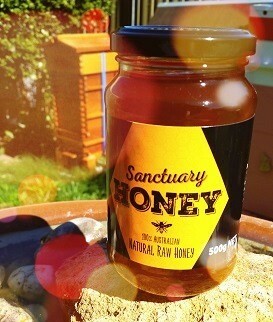 2017 Season Sanctuary Honey from the wonderful city of Adelaide and surrounding metro areas. 1kg, 500g, 320g and honeycomb available. 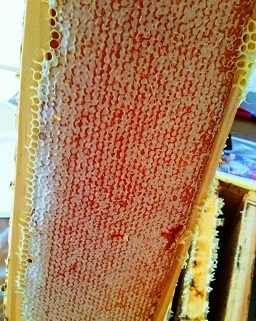 Honey extraction is in progress! 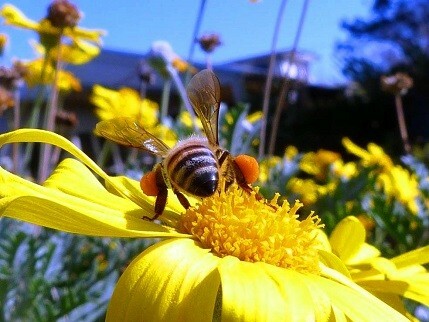 The bees have been able to produce honey despite the changing weather conditions. 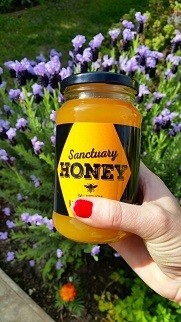 I’d like to thank all the sponsors of Adelaide Bee Sanctuary beehives and I look forward to delivering honey, from your sponsored beehives, to you very soon. 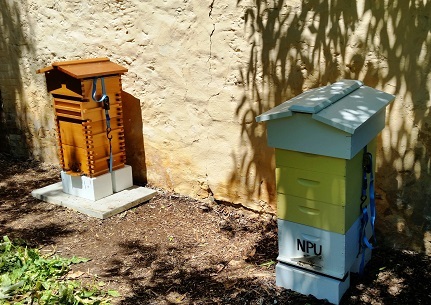 Another beehives has arrived at Government House. 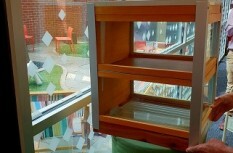 The gentle bees are house in a different beehive called a Warre Hive (left hive). 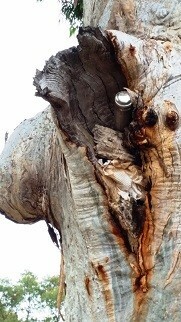 The bees were collected in Marion and were found hanging very quietly in a lemon tree. Thank-you to all the folks at Government House for your continued support. Need something to do this Sunday? 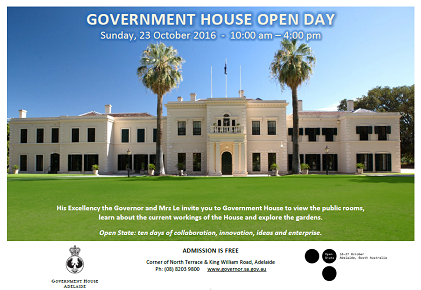 Why not visit the Adelaide Bee Sanctuary beehive at the Government House Open Day. Sunday 23rd October 10AM-4PM. 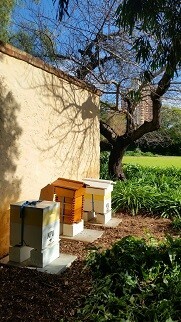 Beehives at the Adelaide Zoo.